Experience a day to remember in the heart of the Mediterranean. 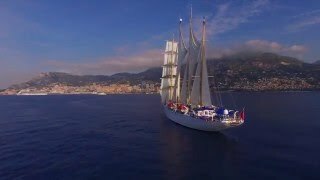 Monaco Says No To Plastic Straws! A new Ministerial Decree amending the Environmental Code has banned the use of single-use plastic bags and utensils. This year, the Métropole Shopping Monte-Carlo is offering visitors traditional festive decorations on the theme "American Christmas". Feel the seasonal atmosphere with candy canes and gingerbread men adorning a majestic eight-metre tall Christmas tree, inspired by the famous New York trees. A brand new activity that's totally in tune with the spirit of the age! 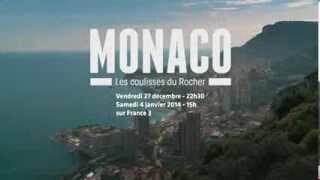 Monaco Bike Tours invites you to take a tour of the city... by electric bicycle. 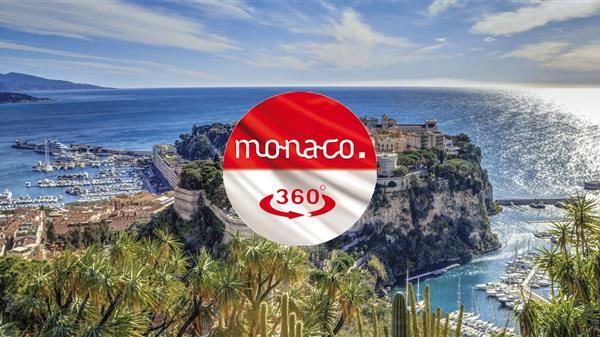 An eco-friendly way to explore the Principality! Boris Herrmann is aboard Malizia II competing in the Route du Rhum 2018, a race that combines sporting challenge, scientific study and awareness-raising. The “Office des Timbres” of the Principality of Monaco will put the following stamp "MONEGASQUE SONGS BY THE CHILDREN OF THE CHOIR OF THE ACADÉMIE RAINIER III"
From Thursday 13 to Friday 21 September, as part of the application to have the "Mediterranean Alps" included on UNESCO's world heritage list, two experts - a geologist and a naturalist - came to see the eight sites that make up the candidate area, which extends across borders. A new visitor experience to check out from July 14 at the Oceanographic Museum! Comic Book - " Albert I, The Explorer Prince"
The world record-holding freediver has developed a revolutionary wetsuit that makes it possible to fly underwater like a Manta Ray. For the past two years, Agathe de la Palumbelle, who lives in the Principality, has been sharing the places she has discovered on her blog, "My Little Monaco." Last week, the prestigious "China Travel & Meetings Industry Awards" gala took place in Beijing.